Tina Smrekar is a young artist who presented on a solo exhibition entitled The Truth Is Clear as a part of summer exhibition series in Photon Gallery. 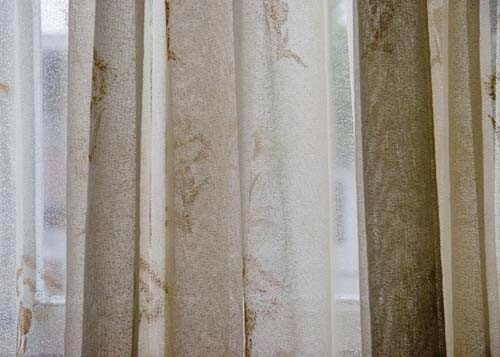 Previously, she has also been selected in a group exhibition Photonic Moments II – Southeast European Salon of Contemporary Photography (2006) where the Slovenian selection was focused on young emerging artists in the field of contemporary photography. In the last few years Tina Smrekar asserted herself successfully with various projects in the sphere of contemporary art practice, usually emphasizing and exposing social critic. She reflects her artistic expression through different media: photography, video, installations or broader conceived structural projects. Strong emphasis in the importance of the content in almost every individual project, seemingly outshout the visual presence, nevertheless their visual part is technically impeccable and contains specifically exceptional aesthetics. The Truth Is Clear is a conceptually conceived fully integrated gallery set up, that prompts up like a monumental installation, full of concealed implied meanings with great emphasis on clarified photographic images that have more to hide than to reveal. Presented for the first time as a site specific setting in Photon Gallery, it signifies the next step in creative endure of the artist. She was recently mostly focused into the broader themes containing socially engaged criticism and politically incorrect poetics. However, with her latter work, she is proceeding more into an intimate understanding of the world perception and her own work. This tendency has been already somewhat inducted in the past through the artist's self-reflection. Likewise, the usage of repetition of visual images has been indicated, integrally or just in fragments in projects like interactive Warmarkt, multimedia Hey, Let's All Make Art or photographic series Random Pick in a 30min Drive. The latter in particular predicts new ways of artistic production with a strong approach of objective and distanced coldness. 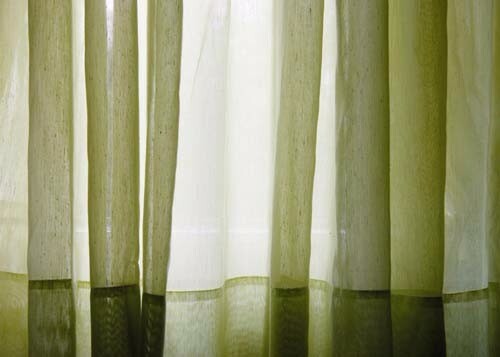 Photographic series in installation The Truth Is Clear is focused on the double veiled view. 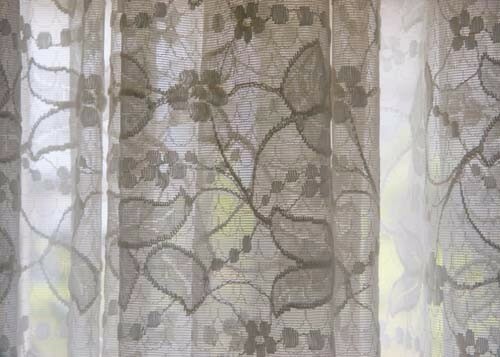 Firstly the photographs are concealed with the semi-transparent curtains. 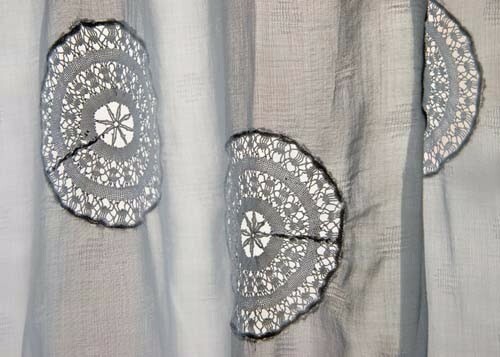 What follows is the uncovering of the textile material, only to find the photograph themselves merely indicating the outlines of the images through the curtain veiled window. The view could be completely specific or entirely universal. This universality represents the core of this art project's intentions. Parts of the glance from the dwelling of an average citizen are shown in an undetermined blurred setting. 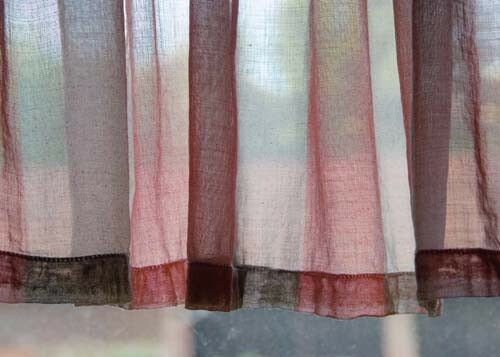 Curtains are expedients for preserving privacy and casting away the vexatious gazes into everyman's private sanctuary. One's private space is on the other hand the only intact space clear of general public video-surveillance in almost all public spaces and is consecutively reassuring arousing the feeling of safety and privacy: curtains, window shades, roulettes and shutters are presented in its geometrical diversity and its applicability. 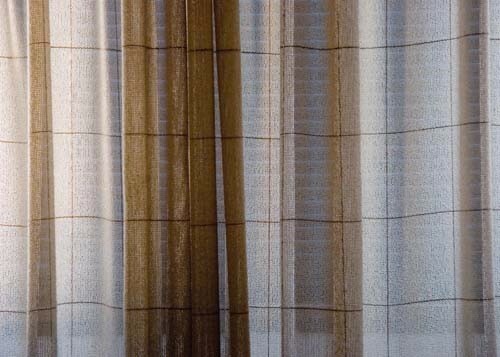 Upon arrival into the gallery space the spectator is perceiving only outlines of the objects or photographs behind the curtains, which must be physically removed to break through to the image on the photograph. 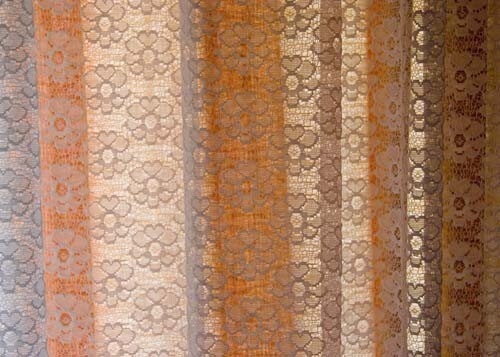 However the images on photographs represent just another curtain, visually perceived as the window in the wall. It is as a framed view through the window, that is almost non existing. 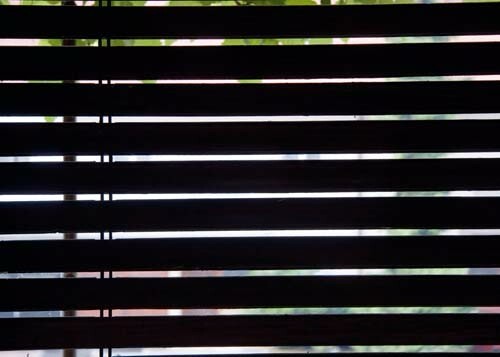 On the other hand the window is placing yet another barrier, because the view through the window is veiled and unclear not offering any visible details. 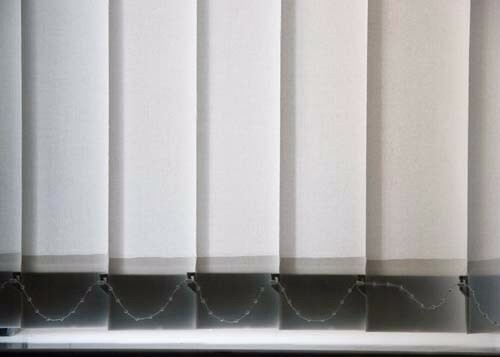 The photographs and additional curtain are indicating a non-finality of image – in this case virtual one. The image is deeply connected to the mental picture of memory, comprehension and recognition, of what is true and what is real.